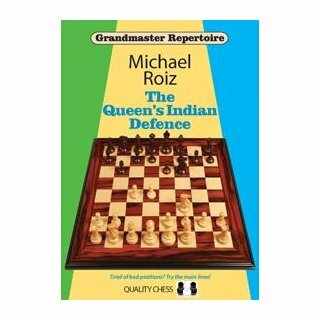 The Queen?s Indian Defence is one of the most reliable defences against 1.d4, and features in the repertoires of many of the world?s top players. 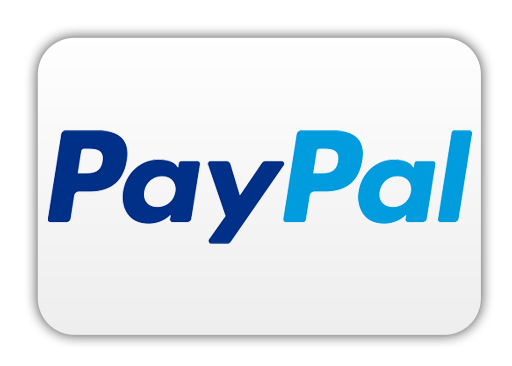 Black develops with a solid pawn structure and uses his pieces to put dynamic pressure on White?s pawn centre. GM Michael Roiz supplies an elite repertoire built upon sound positional principles, offering active piece play and a fight for the initiative. 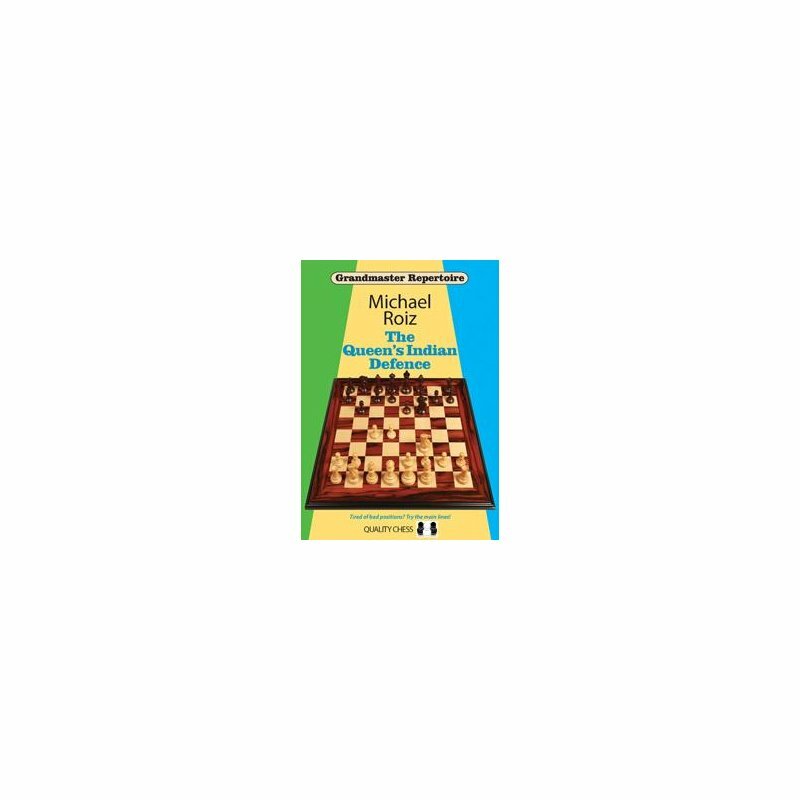 In this companion volume to the author?s highly-regarded The Nimzo-Indian Defence , the starting point is 1.d4 Nf6 2.c4 e6. The main focus is on 3.Nf3 b6 while Roiz also covers 3.g3 (Catalan) and miscellaneous options.